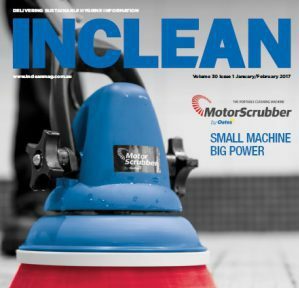 INCLEAN, Australasia’s leading trade publication for the commercial cleaning industry, has launched its new website. The redesigned platform boasts an improved, contemporary and responsive design across all devices, shortlist function and an enhanced search and related articles function. The website also showcases the publication’s in-depth features and expanding stable of industry contributors. In addition to the revamped look, users will experience simplified navigation, as well as more interaction and multi-media capabilities for audio, video or photo galleries. “We are pleased to announce the redesigned platform that vividly displays our journalism and commentary,” Simon Cooper, publisher of INCLEAN and managing director of Interpoint Events, a division of the Intermedia Group, said. 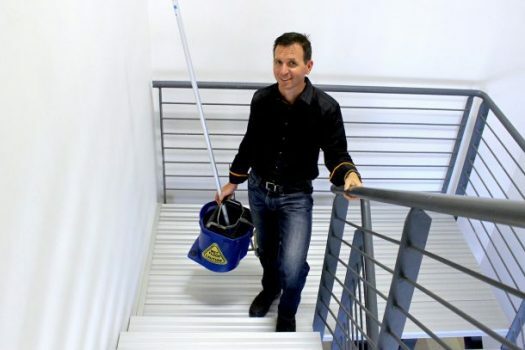 “The media landscape is constantly changing, therefore we at INCLEAN need to evolve to provide new advertising opportunities and keep engaged with the commercial cleaning community,” he said. 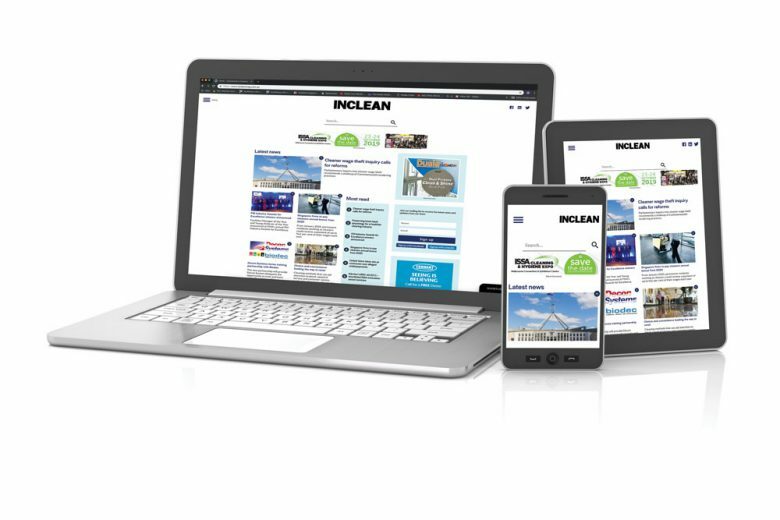 Claire Hibbit editor of INCLEAN said the new look website reflects the editorial team’s focus on original and engaging industry news and in-depth features, while introducing a range of new innovative features. 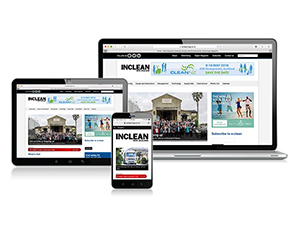 Coinciding with the new website is INCLEAN’s redesigned digital newsletter, which will increase its frequency from fortnightly to weekly from January 2019. 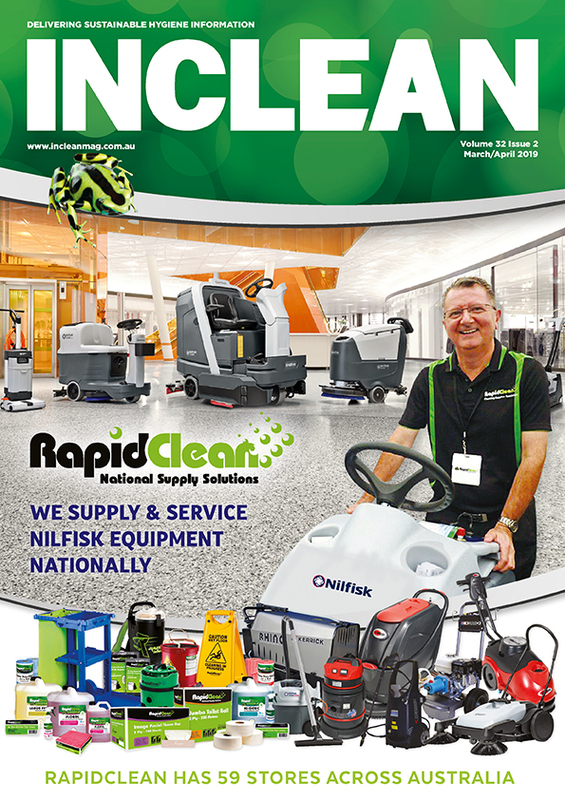 Since 1988 INCLEAN has delivered industry news to contracted and in-house cleaning and hygiene services’ providers, distributors and manufacturers. 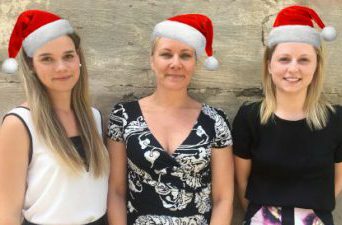 The title’s sister publication INCLEAN NZ has also been redesigned, set to go live later this month, and its e-news counterpart will increase from monthly to fortnightly from January 2019. 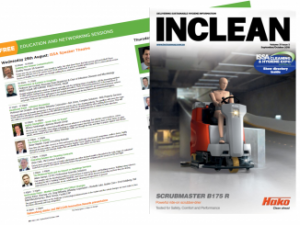 If you haven’t already signed up to receive e:clean, click here to have the latest industry news delivered straight to your inbox.